Let's face it, you're not going anywhere without this part. 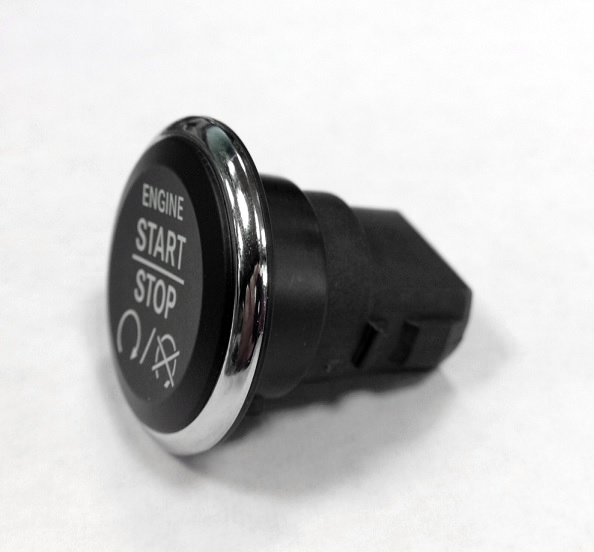 Get a genuine Mopar factory stop and start switch for your 2011 to 2013 WK2 Grand Cherokee from JustforJeeps.com. 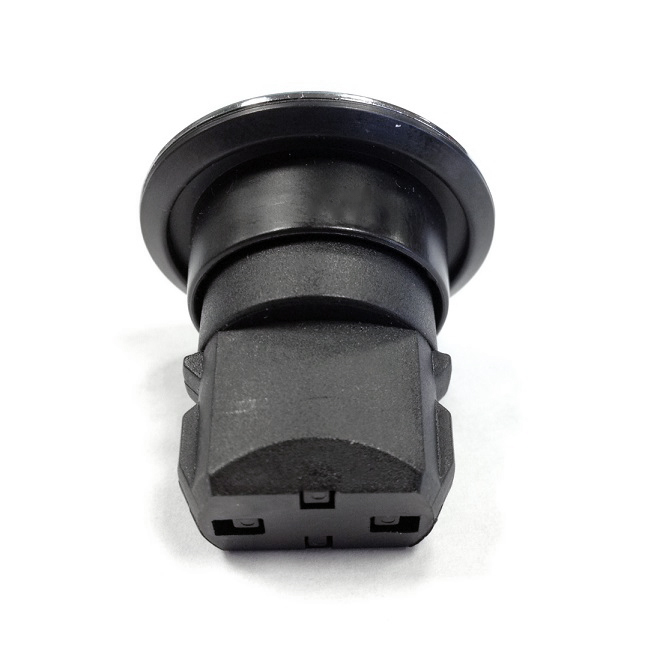 Whether you need genuine factory replacement parts, like this start and stop switch, or you're looking for the most useful and best looking aftermarket accessories to improve your ride, you can count on JustforJeeps.com for low prices and friendly service. At JustforJeeps.com, we're Jeep experts who understand how you feel about your ride and can help you keep it running and looking good. I just plug it in didn't have to program it I press the button jeep started right up. When I purchased my jeep my button was missing so I needed a replacement and this one works at less than what the dealership was going to charge me thanks. You had exactly what I wanted and it arrived in a timely manner in new condition in safe packing! Thank you! I ordered the plastic push button for the starter which I had misplaced when my battery was on my remote was low. It was half the price quoted by my local dealership. Received on time, OEM, installs quickly. Just what the Altitude needed! Item is just as described & works perfectly. I bought a used 2012 Jeep Grand Cherokee and this little button was missing. I bought this so I could use all the features my Jeep was capable of. Just followed directions and popped this right in. Fast Delivery....will buy more stuff from these guys! Bought a used GC that did not come with an auto start button. This part works great!! Super fast shipping too! Received my part very quickly!! Great service, easy ordering. Just what I need and at a great price it was better than going to the dealer thanks. I received this part and installed it on my 2013 Jeep Grand Cherokee and I did not have one issue. This is basically a plastic button. There are no electronic parts inside. I was a little hesitant to order this part because the shipping was high for just a little button. Just pop it in, looks good, works perfectly. 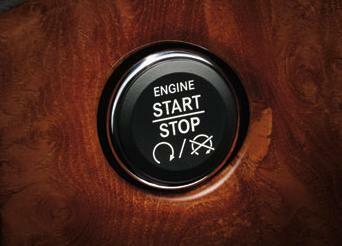 If your Jeep thinks that it has a key in it after inserting the button, i.e. dinging when door is open, keep calm. Simply start your Jeep then turn it back off, and it learns that the button has been installed. We bought our grand cherokee used and didn't realize the push button for the ignition was missing. We just put the key in. Anyway looked it up on this site, ordered it, and had it in a couple days. Works fine. Very fast shipment..!! Excellent quality parts..!! Highly recommend this site..! !